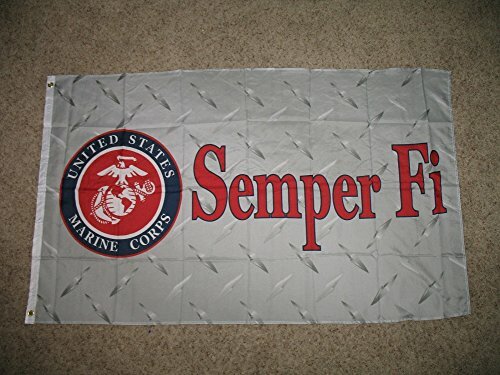 3x5 Super Polyester Double Sided / twice as thick as a normal poly flag Canvas Header and Brass grommets Awesome!!! If you have any questions about this product by RFCO, contact us by completing and submitting the form below. If you are looking for a specif part number, please include it with your message.